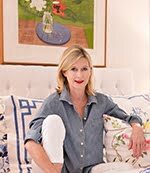 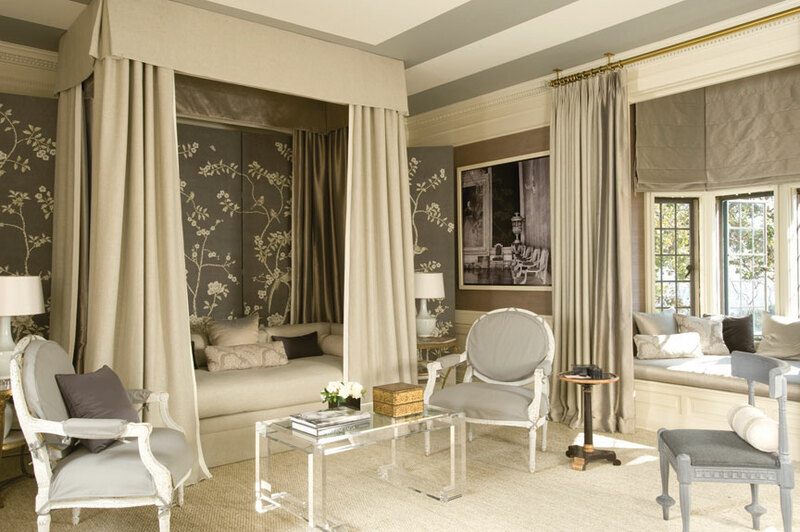 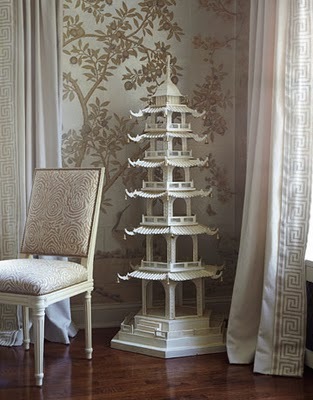 A gray Chinoiserie room can be so elegant, understated, and sophisticated as these two gorgeous rooms by Mary McDonald and Andrew Raquet demonstrate. 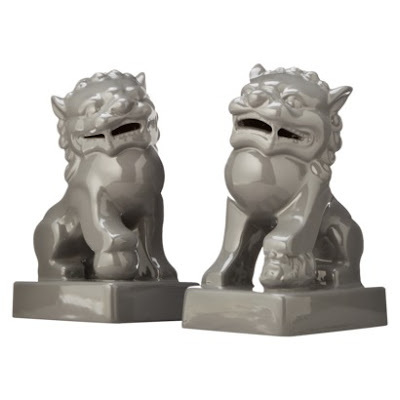 These very chic gray foo dogs are $9.99 each at Target stores. 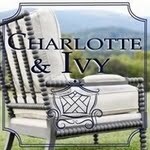 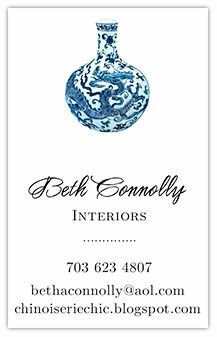 Fabulous for bookends or as decorative accessories.